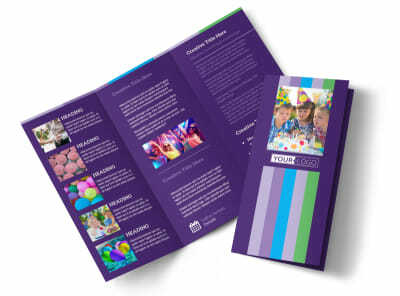 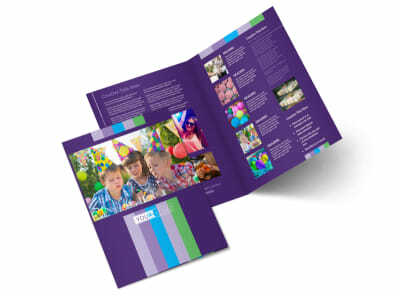 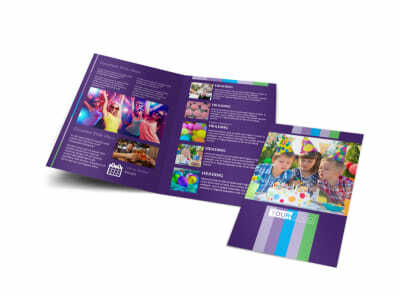 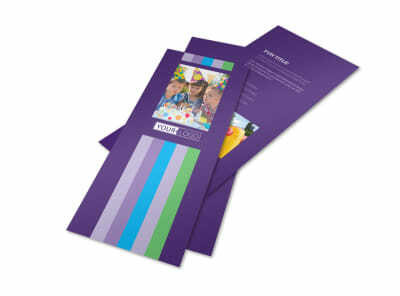 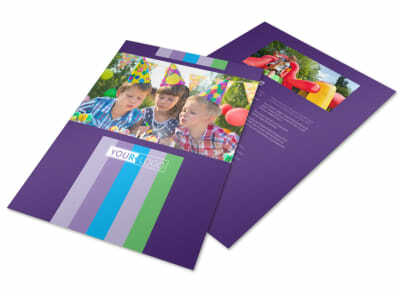 Customize our Party Entertainment Company Postcard Template and more! 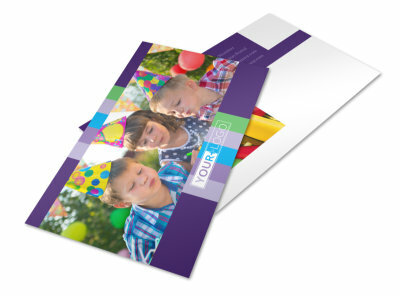 Let locals know you’re ready to party like its 1999 with party entertainment company postcards delivering your custom message. 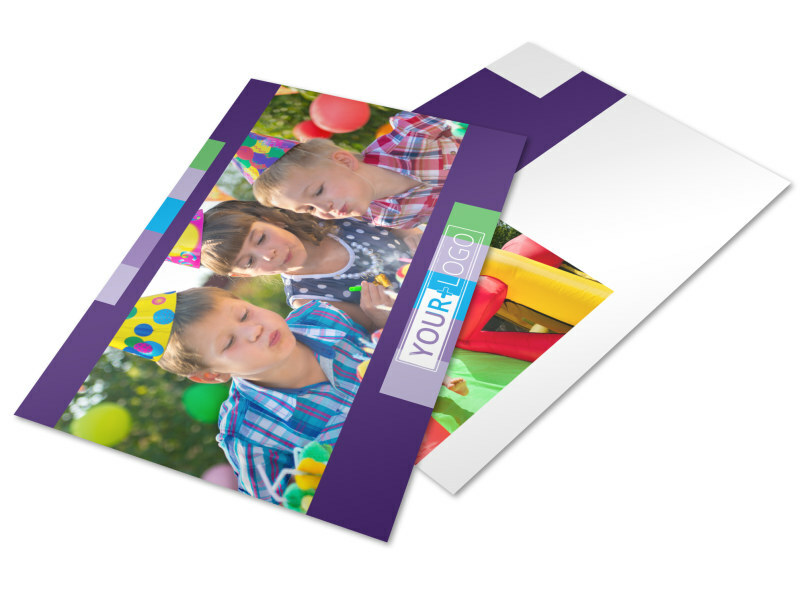 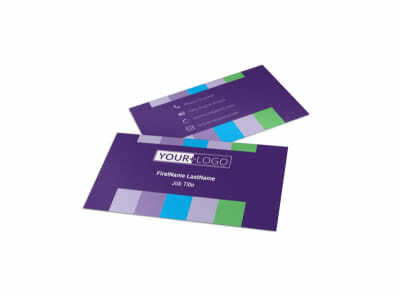 Launch a marketing campaign with custom postcards detailing a special promotion or offer using your choice of text, photos, and more. 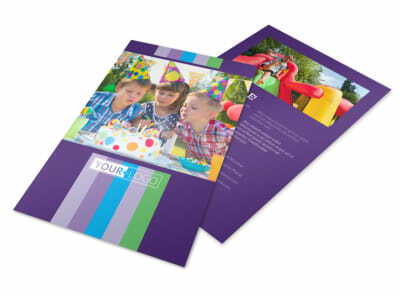 Begin your rockin’ design today with just a few keyboard strokes and mouse clicks.